Shenzhen Waytronic Electronics Co., Ltd.is a sound box,sound speakerin one large multi-functional integrated modern enterprise,and devote the high-quality audio prompterx258c1a6n and first-class service for the masses of customers. Shenzhen Waytronic Electronics Co., Ltd. is specialized in Industry and agriculture,Security,Security monitoring equipment since established in 10 years ago.So far,our company has established its branch companies in major cities throughout the country.Formed in 4th Floor, 11th Building, Factory Building, Fuan Second Industrial City, Dayang Development Zone, Fuyong Street, Bao'an District, Shenzhen, China,Bao'an District,Shenzhen City,Guangdong Province,China as the center, the radiation sales system and service network.Details:Product Description:Body induction is a kind of technology that infrared pyroelectric principle is used to induce the body activity information. 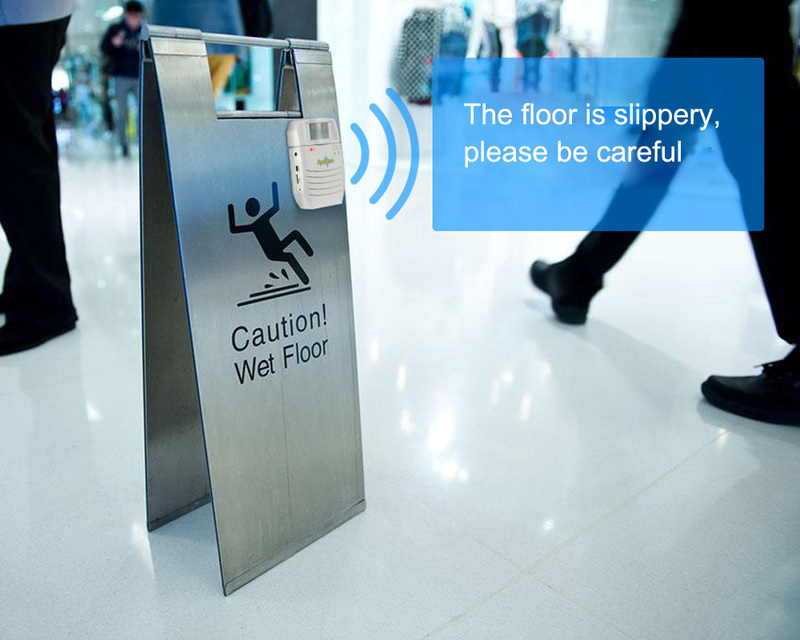 When a person enters the sensor's effective range, the information will be accurately identified and detected. It is like a cat's eyes, not rely on the light. Even in the dark environment, it can work normally, overcoming the deficiencies of the light sensor. 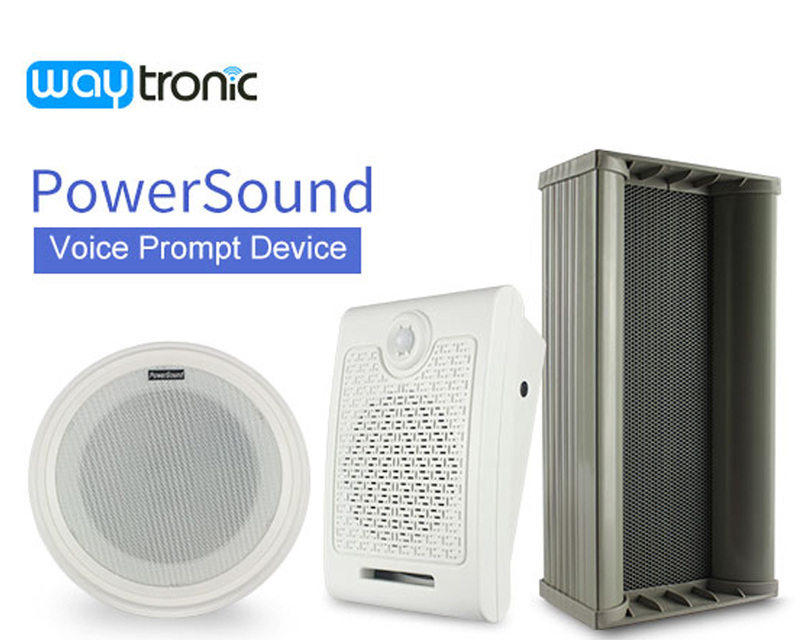 PowerSound body induction voice prompter is one of the body induction prompt devices, supporting DIY function, MP3 audio format, offline download, with high-power speaker. For your better understanding of the product installation and configuration process, please carefully read this manual. Electric Parameter:Using infrared induction technology.The sensor has wide induction range.Support DIY. Features and accessories can be customized; Offline replace the voice with no tools and software; Power-down memory.Built-in MP3 module with 5-30 minutes, supporting MP3 format.Support the SPI-Flash memory.Support SD card playback. SD card does not support hot-plug and play the voice of the SPI-flash without SD card.Maximally support 32G SD card as storage.Support two play modes: loop sequence, single playback.10-level volume controlBuilt-in 10W power amplifier circuit.Electrical Parameters Applications1. Safety voice prompt in power system high voltage area, military control, public security warning area, .2. Safety voice prompt in production workshop, construction site.3. Welcome alarm when people enter the office building, business hall, waiting hall.4. Product advertising in square, supermarket, commercial network.5. Tour guide or automatic audio introduction in science and technology museum, exhibition hall.6. Bank, ATM anti-cheat, anti-theft voice prompt.7. Applied in public place, hospital, voice prompt to guide disabled people.8. Safety prompt in other industries. Adhering to the spirit of enterprise, Waytronic bases on long-term development, technology as the core, market-oriented, and constantly open up new areas, undertaking to provide fast, high-quality service for the vast numbers of users. For further information about Waytronicmelody ic, please visit our official website: en.waytronic.com.